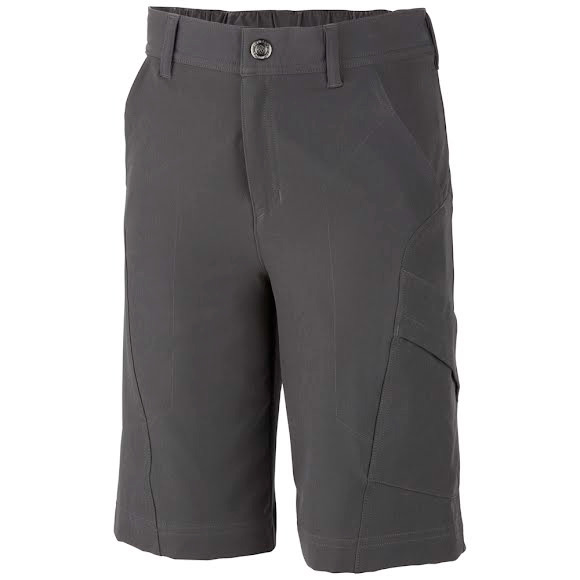 Perfect for active boys who love to hit the trail, these durable Columbia shorts are treated to resist rain and stains as well as harmful UV rays, so he'll stay comfortable, dry and protected during outdoor activities in unpredictable weather. Perfect for active boys who love to hit the trail, these durable Columbia shorts are treated to resist rain and stains as well as harmful UV rays, so he&apos;ll stay comfortable, dry and protected during outdoor activities in unpredictable weather. This rain and stain barrier resists light rain and stains, keeping you clean and protected. Omni-Shield delivers protection from the outdoors where you least expect it but need it most.